Popularity & benefits of using dockerWhy do large companies like ING, PayPal, ADP and Spotify keep using Docker? Why is the adoption of docker growing so fast? 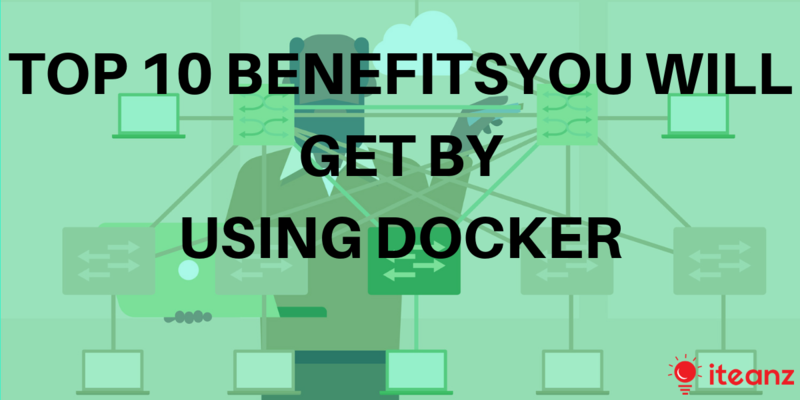 Let’s go over the top advantages of docker to better understand it. ADP is one of those companies that keep using Docker to better manage their application infrastructure. ADP is the largest global provider of cloud-based human resources services. 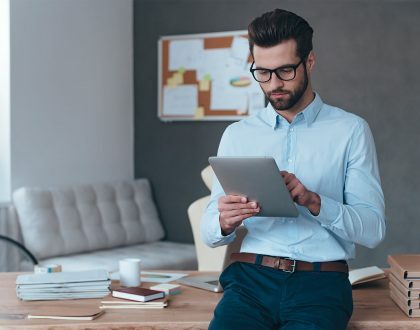 From payroll to benefits, ADP handles HR for more than 600,000 clients, which caused a challenge in terms of security and scalability.To solve security issue, ADP uses Docker Datacenter. Docker Content Trust enables their IT ops team to sign images and ensure that only signed binary will run in production. They also perform automated container scanning. Using multiple Docker Trusted Registries enables them to build a progressive trust workflow for their applications development process. A digital music service with millions of users is running a microservices architecture with as many as 300 servers for every engineer on staff.The biggest pain point Spotify experienced managing such a large number of microservices was the deployment pipeline. With Docker, Spotify was able to pass the same container all the way through their CI/CD pipeline. As one of the top 10 financial services companies in the world, â?¨ING operates on global scale. 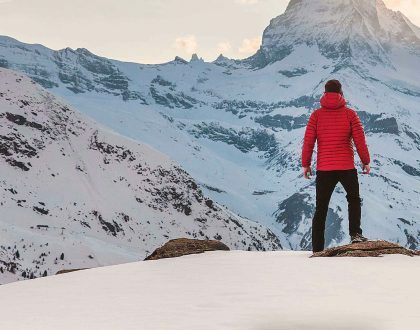 The IT organization in the Netherlands alone comprised of 1,800 people creating unique challenges of coordinating change across large groups of people, processesâ?¨ and technology and it lead to poor quality software.Now, ING is able to move faster with their CD pipeline running in Docker containers. Key areas accelerated are provisioning build servers, provisioning and publishing tests, deployment automation and in the functional integration testing environment across their 180 teams. 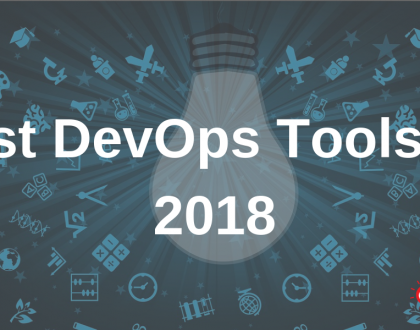 Additionally the increasing levels of automation was starting to strain their infrastructure resources and Docker helped to greatly reduce that utilization and ultimately hard costs, especially within some of their biggest development efforts.